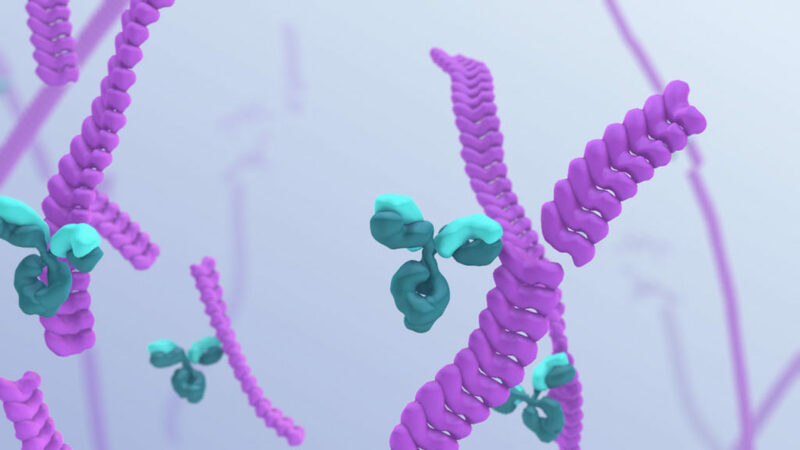 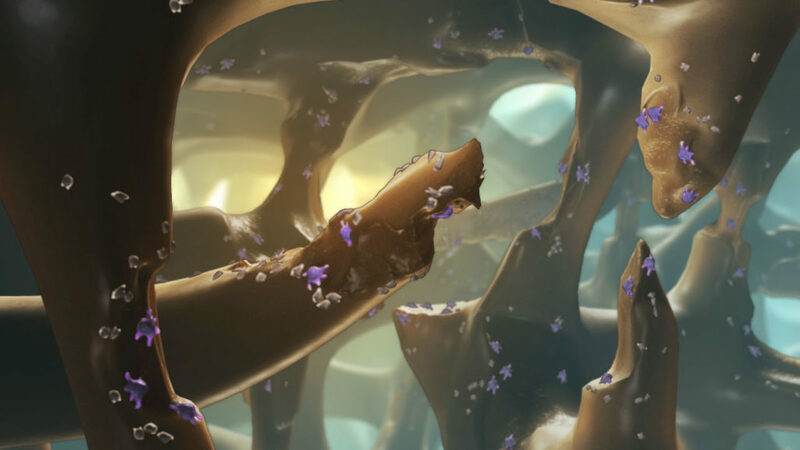 In this medical animation, we travel deep inside the intricate microarchitecture of living bone to explore the synergies at work in maintaining healthy joints. 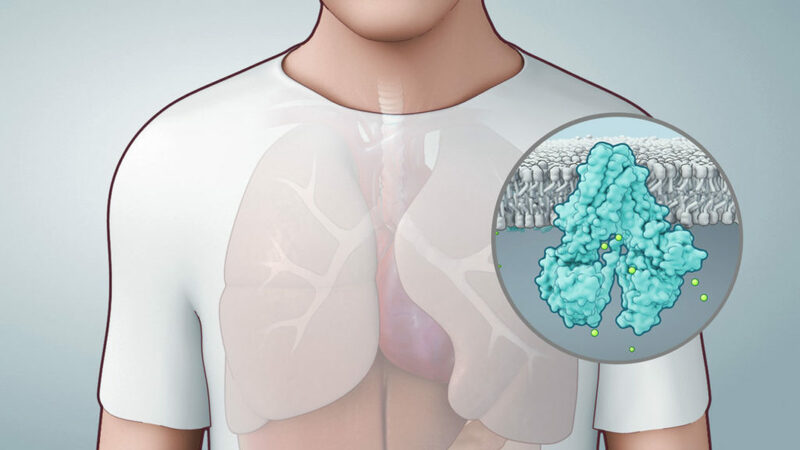 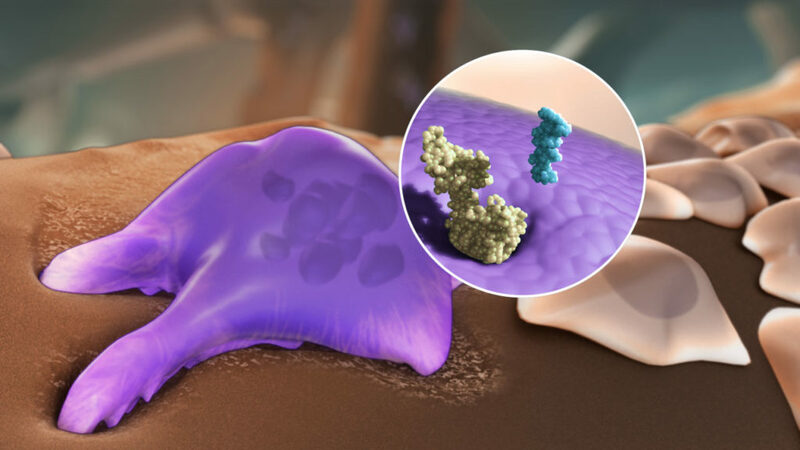 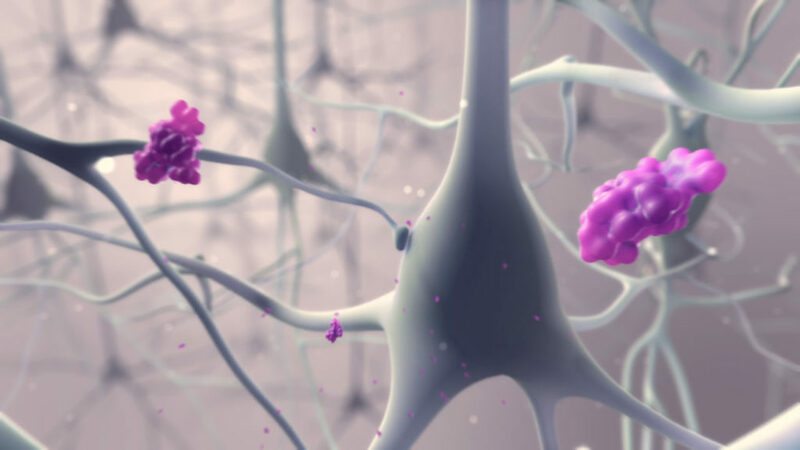 The hormone calcitonin is thought to help maintain normal signaling between the cells that regulate bone turnover. 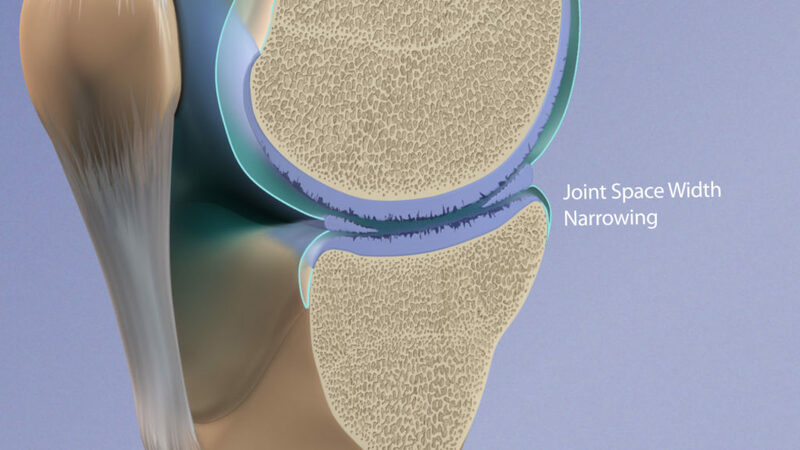 This in turn helps maintain cartilage and synovium health, as evidenced through reduced joint space narrowing, pain relief, and joint function.